Platinum Media Group LLC © Copyright 2019 Surgical Outreach for the Americas LLC All rights reserved. 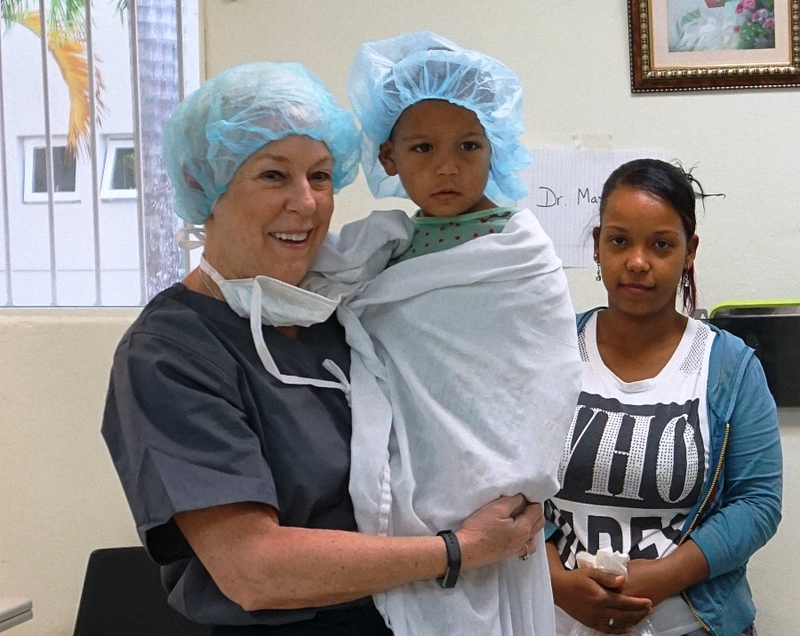 Since 2009, Surgical Outreach for the Americas returns to the Dominican Republic to provide basic surgical care for very poor adults and children. 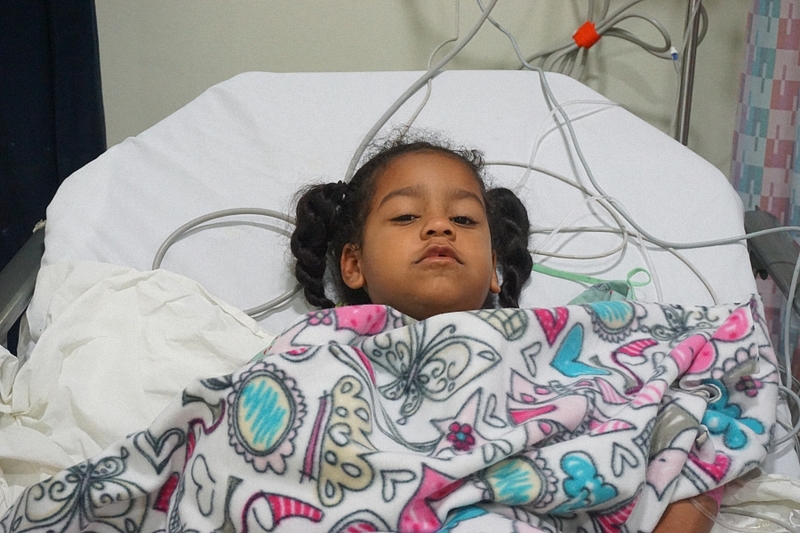 Many Dominicans desperately need life changing medical interventions. Most poor Dominicans rely on farming, fishing, mining and other labor intensive jobs to feed and support their families. Injuries and medical conditions dramatically impact the economics of an entire family. 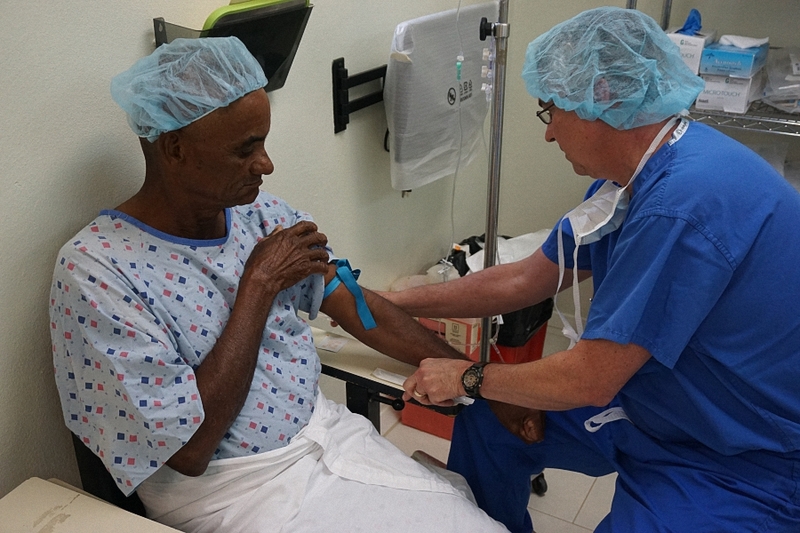 These photos and our video provide a glimpse into our 2017 Dominican Republic Mission Trip. We ARE making a difference! Learn how you can help. 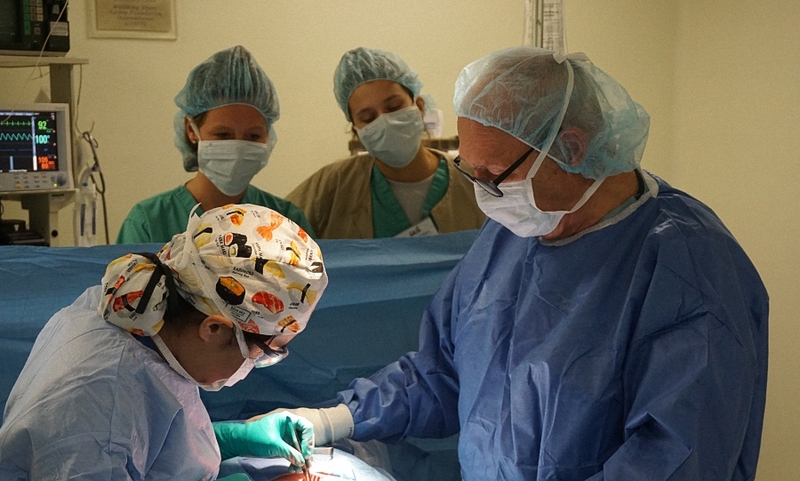 Surgical Outreach for the Americas returned to El Salvador in 2017. 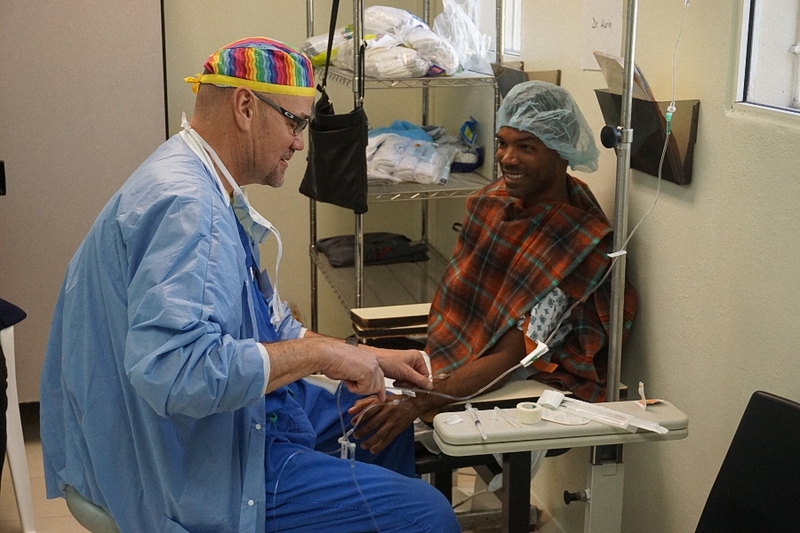 We provided basic surgical care for adults and children. Most Salvadorans farm or work in manufacturing to earn money for food and necessities. 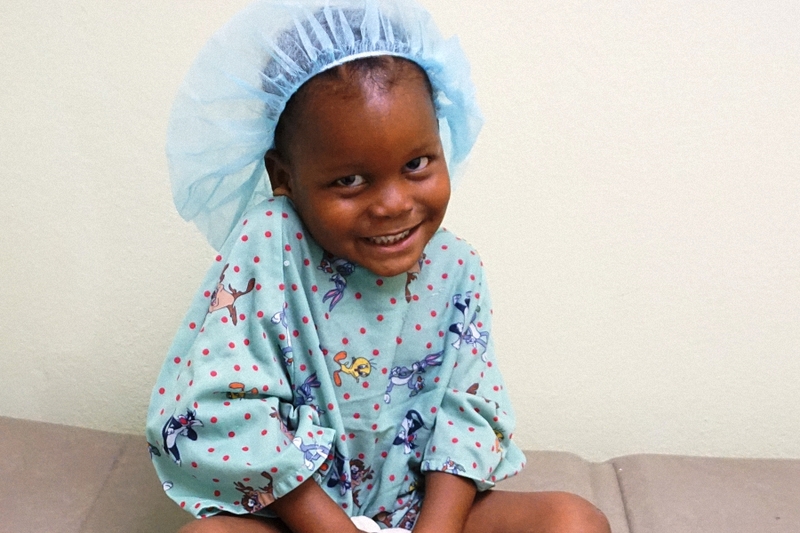 Poverty and a lack of healthcare resources create many challenges, particularly in the rural areas. Injuries and medical conditions, left untreated, dramatically impact the economics of entire families. 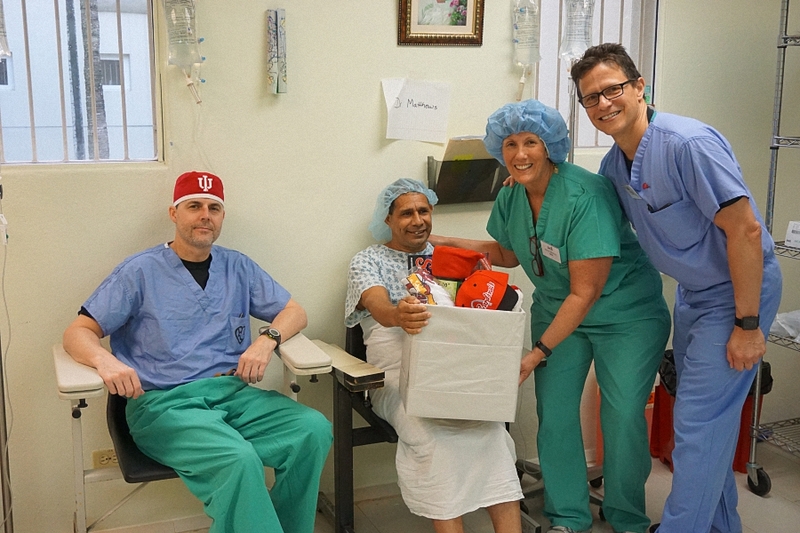 These photos provide a glimpse of our 2017 El Salvador Mission Trip. We ARE making a difference! Our week in Santiago Texacuangos, El Salvador, the smallest and most densely populated country in Central America, was filled with cultural experiences new to many of us. Traveling to the hospital each day, we experienced sights, sounds and aromas unique to traditional Salvadoran life. While colorful adobe and concrete businesses and residences line city streets, many of our patients travelled to the Hospital de Maternidad Divina Providencia from rural areas where dwellings are made of sticks, mud and bamboo. Street vendors and cafes sell traditional Salvadoran foods: pupusas, corn tortillas filled with meats, beans, cheeses and tomato sauce, zesty soups, spicy sandwiches, sweets and fruit drinks. During our visit, we noticed many religious murals, street shrines and churches built to celebrate the deep religious beliefs of the Salvadoran people. Small chapels in medical and social service facilities offer hope to people in need. Most people living in Santiago Texacuangos earn less than $4000 USD per year. Wars, natural disasters, gang violence, crime and corruption impact the daily lives of these humble people. 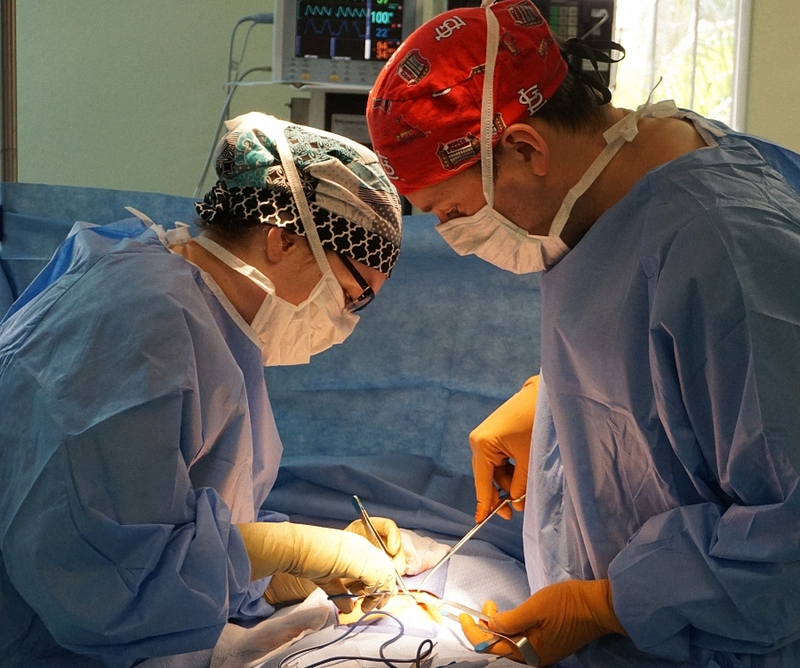 Limited access to healthcare, low wages, and unemployment attracted Surgical Outreach of the Americas to offer medical services to grateful men, women and children. Your support allows us to continue our El Salvador missions. Videography by Emily Reider Editing by Peggy Frisella.